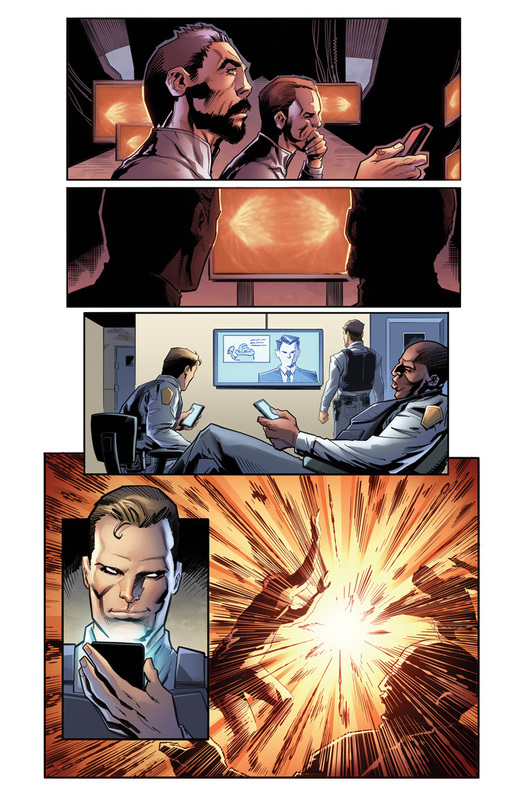 Something to Muse About: First Look: BLOODSHOT RISING SPIRIT #2's Explosive Colored Pages, Out in December! 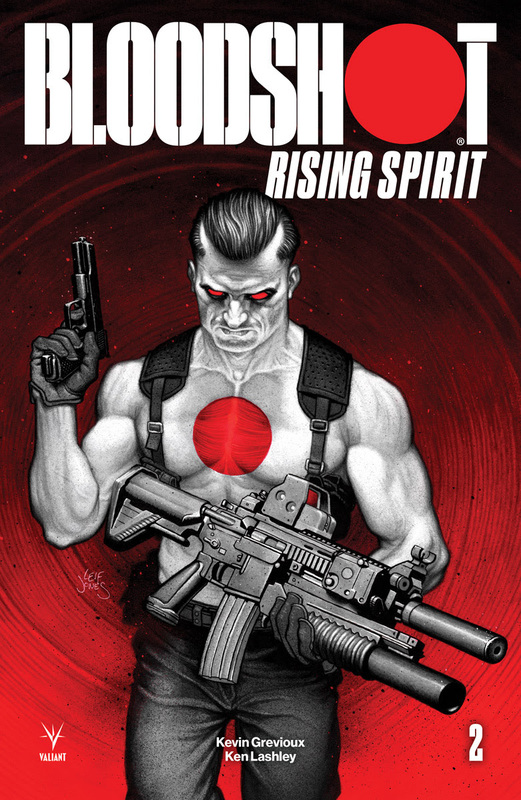 First Look: BLOODSHOT RISING SPIRIT #2's Explosive Colored Pages, Out in December! 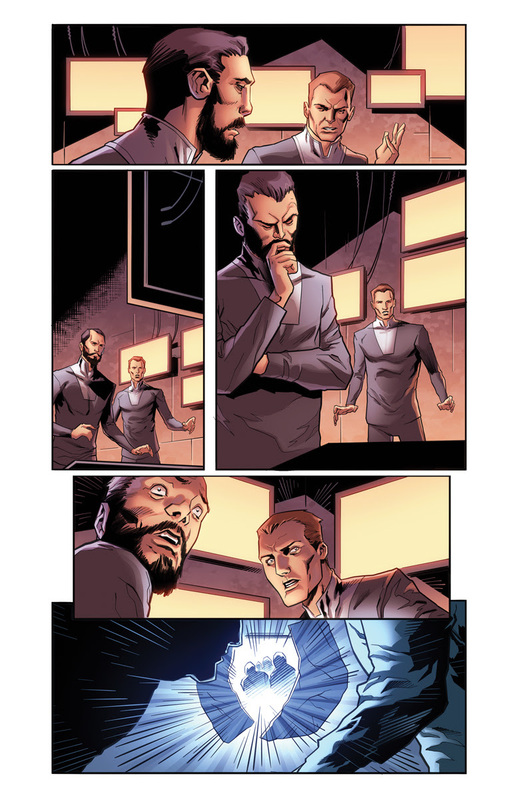 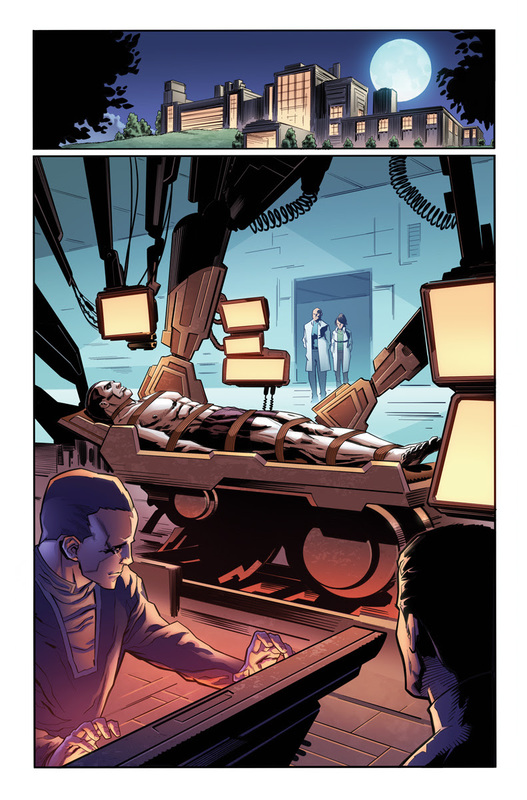 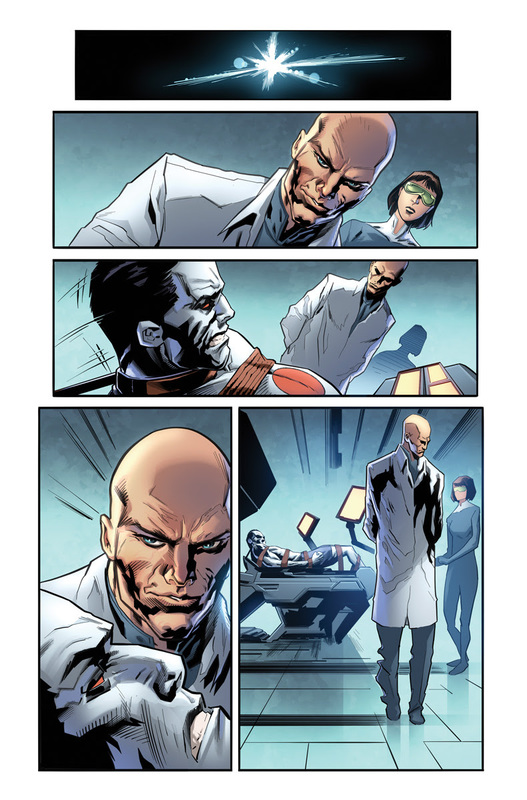 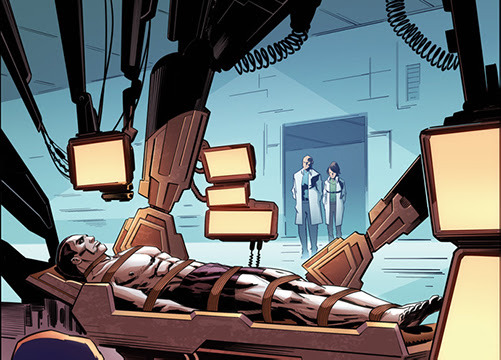 As first revealed at Comicosity, Valiant is proud to reveal the first look at colored pages from BLOODSHOT RISING SPIRIT #2, the next installment in an action-packed series that uncovers Bloodshot's never-before-told origin! 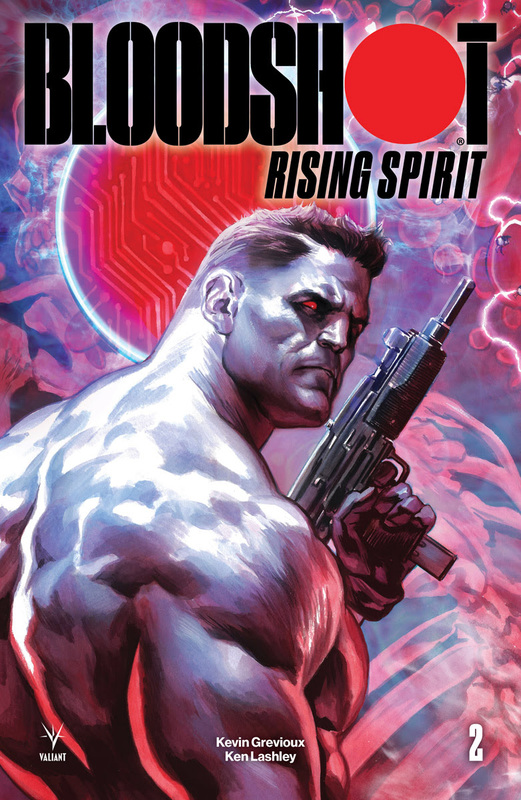 And with news that BLOODSHOT RISING SPIRIT #1 is the highest-selling Bloodshot issue in the modern era, quickly selling out at the distributor level (copies may still be available at the retailer level) with a second printing arriving in stores on December 19th, readers won't want to miss the next chapter in this unrelenting super-soldier's shocking origin story! 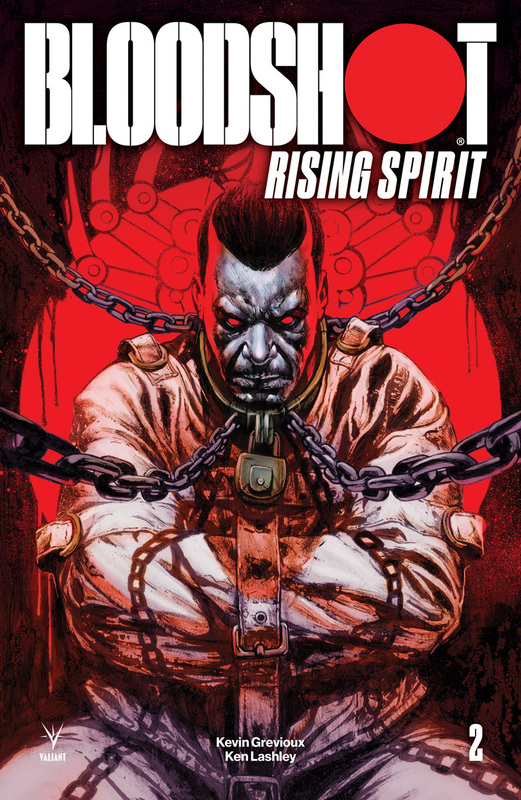 And in case you missed the first issue of the smashing debut of BLOODSHOT RISING SPIRIT, you can access a PDF of issue #1 here.